It’s our favorite time of year – or at least the most colorful. 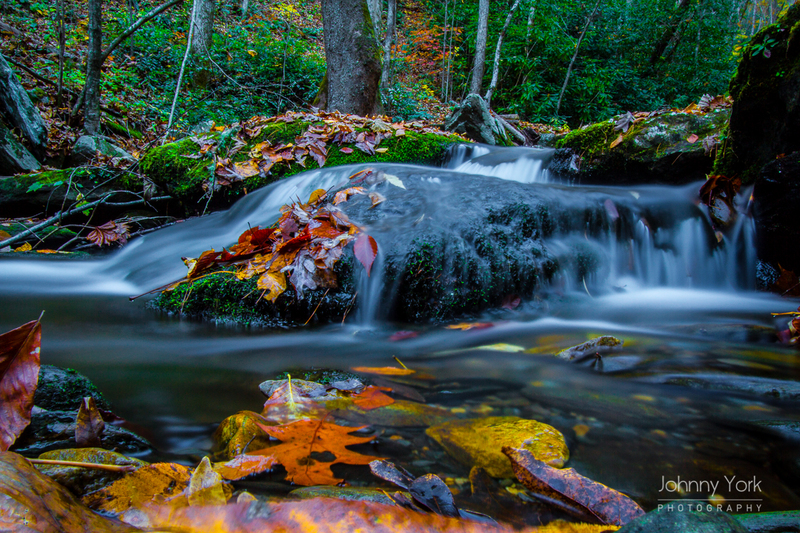 Autumn is creeping up on us in Western North Carolina and we want to make sure you find the best color throughout the season. Stay tuned for color updates from our staff. Or follow us on instagram at @nantahalaoutdoorcenter. Tag your fall photos with #NOCFallColor and we’ll share our favorites! 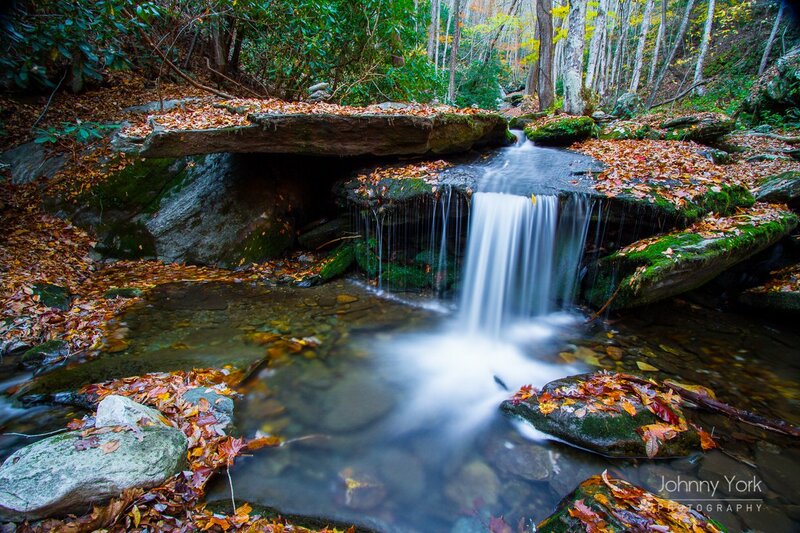 Start making plans to visit some of our top spots from the 2013 Fall Season. Images courtesy of Photos Manager Johnny York. 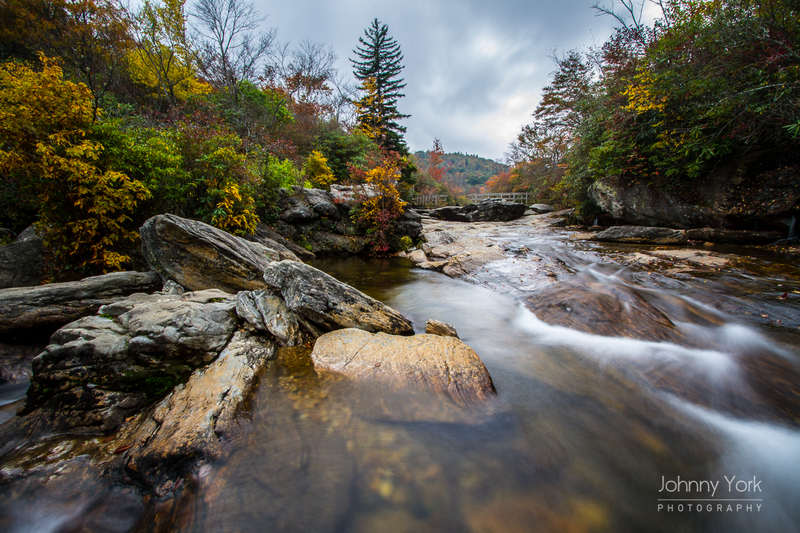 Located in the Nantahala River Gorge, 1.5 hours outside of Asheville, NC. 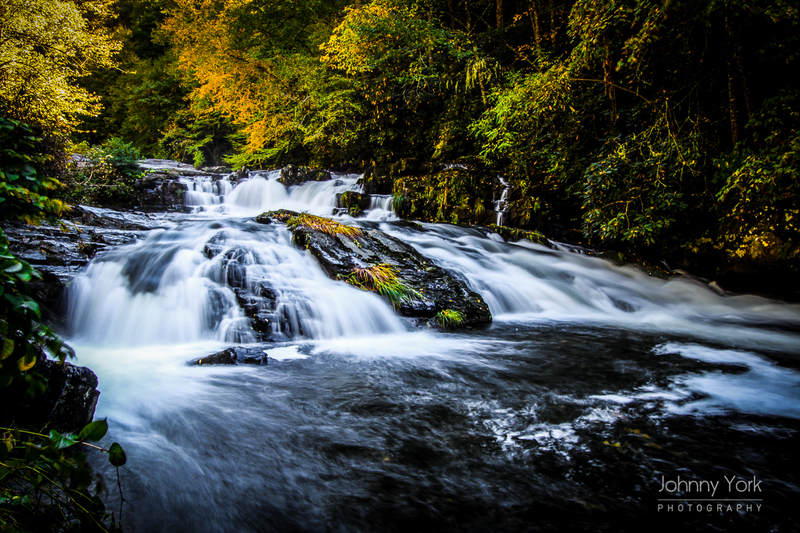 Enjoy the views from road side pull-offs or up the adventure with a Nantahala Fully-Guided Rafting Trip. 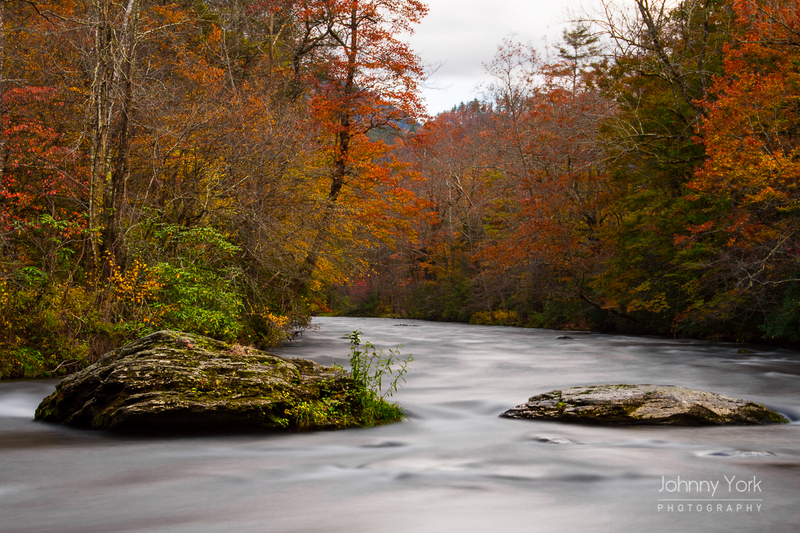 Located in the Nantahala River Gorge, Ledbetter's Creek is the perfect fall-oasis for people that enjoy watching the red leaves float down the Creek's stunning waterfalls. Click here for directions. 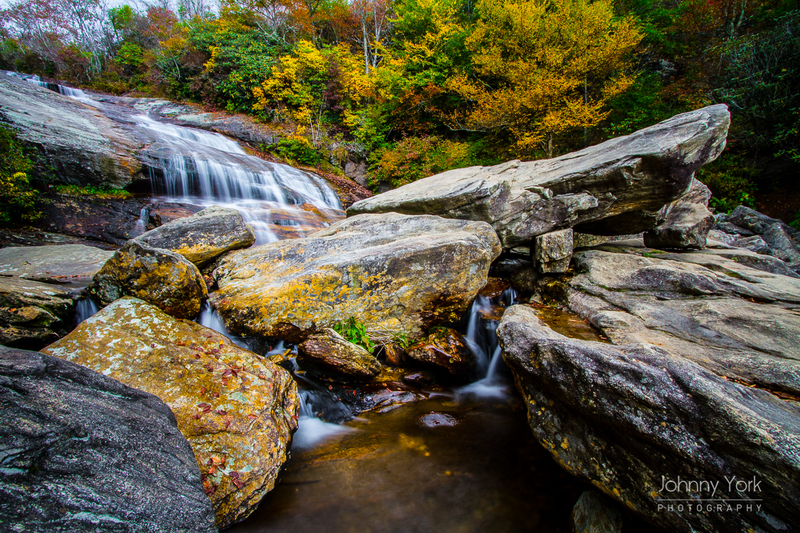 A favorite amongst our staff, Graveyard Fields is a short hike off the Blue Ridge Parkway. Click here for directions. An unfinished paving project, The Road to Nowhere is now a popular destination for Great Smoky Mountains visitors. 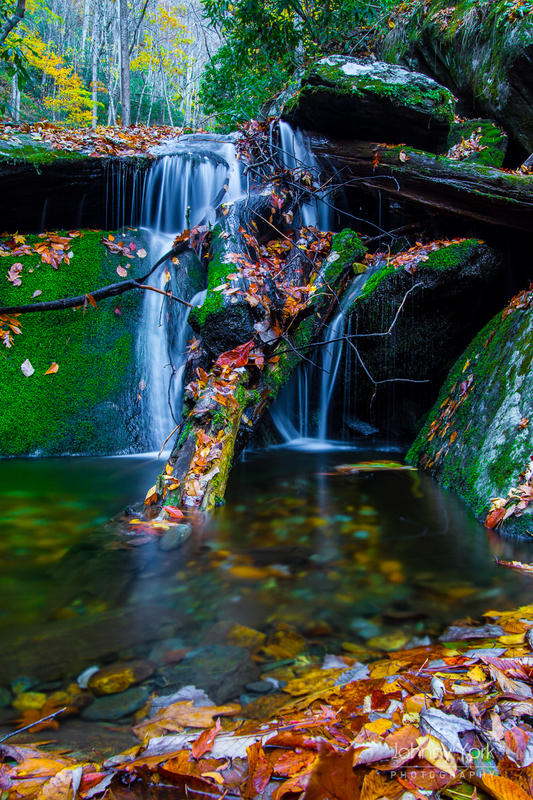 Enjoy the contrast of bright fall colors, natural surroundings and an abandoned tunnel leading to numerous hiking trails. Click here for directions.